I always, always, always forget that it is going to be like this. What is the appropriate metaphor? A predicted storm, shifting the calm weather into wild wind and rain? The contrast of an idling race car at the starting gate and the fast and furious laps that follow? The quiet of a house followed by the big surprise party, filled with raucous, loud guests? We are only two days into a week of professional development. Out the door to the metro. New staff, new faces, new names to learn. A whole new cohort of teaching residents. Get your keys, your ID photo, your handbook, your binder. Reflect on lessons and teaching, role play teacher-student interactions - what might you do? lower school, middle school, special ed, lead teachers, teaching residents. Update vertical plans for literacy and math. Add details to unit and lesson plans. for how I would spend my day? Or was that long, long, long ago? When do I get to prepare my classroom for preschoolers? It is back to school time! I return to school next Monday for a week of professional development; the children arrive the following Monday for "Meet and Greet," and our first day of school is August 26th. 1. A field trip is planned and it is for all ages, preschool through elementary...it's early in the school year, and I don't know all the students yet...some 83 students are signed up for this field trip, and all I have is the list of their names and grades. The bus has pulled up in front of the school, and the driver is impatient to go; the cafeteria is packed with students of all ages, excited to leave. 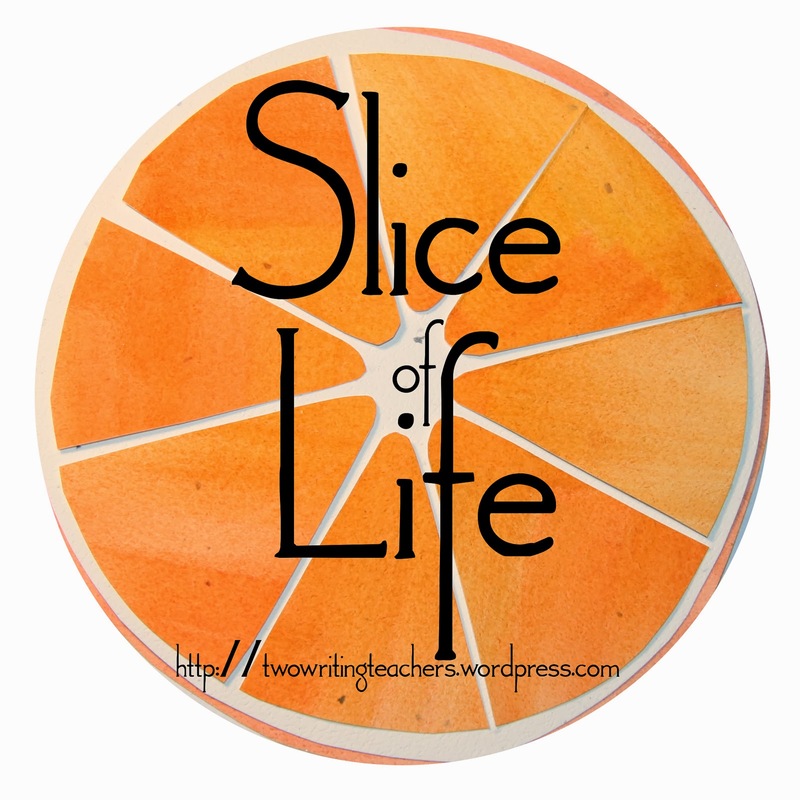 The ten chaperoning teachers are clumped together in the back corner of the cafeteria, lost in chatter with one another, oblivious to the students. The students begin streaming out of the cafeteria and onto the bus...only one teacher makes it onto the bus, when the doors close, and the bus pulls away from the curb. It turns out, I'm in charge! Panicked, I run towards the bus, holding my clipboard, crying, "WAIT!! I don't know who is on the bus!! I haven't checked off their names!! I don't know where you are going!! There are not enough teachers on the bus!! There are no chaperones!" The bus drives away. 2. "Meet and Greet" is in full motion, but I'm still setting up my classroom...it looks like a department store on a sale day, some semblance of order but items strewn here and there. Books are stacked high on all surfaces. We've had so many meetings this past week! I never got to set up my classroom! Here are the children, here are their families. It is borderline chaos. I can't introduce my new Teaching Resident, because she hasn't yet been offered the position...my principal hopes to hire her by October or November. How can I do this all by myself? I can't keep track of the new faces, parents aren't supervising their children (they seem to think I'm in charge!) and children are running from the classroom...I can't see who is coming or going because the stacks of books are so high, they block my line of vision. 3. It's the first week of school and I am so excited to meet my new preschoolers and their families, but I wonder if anyone will notice that I'm pregnant? Will I have the chance to meet with my principal and head of school to share this totally unexpected news before the families begin chattering about it? This is a nightmare, being pregnant with my fourth child at age 55! I am in good health, but, will I be up to this challenge - being on my feet with these lively preschoolers as I grow in size? I still haven't shared the news with my adult sons or my daughter-in-law...I'm sure they are going to be freaked out...as I am. How is this even going to work? There are some serious recurrent themes here! My goodness! I woke up from each of these in a cold sweat. How will I manage up the enormous and immediate responsibility of caring for these new little preschoolers? How quickly will I learn the names of everyone in my class? How quickly will we form a bond? What will my relationship with the families be like? What about my relationship with my new Teaching Resident? How well will we work together? Will I have enough time and clarity of thought to set up my room the way I want? Funny how the mind works when you are sound asleep. 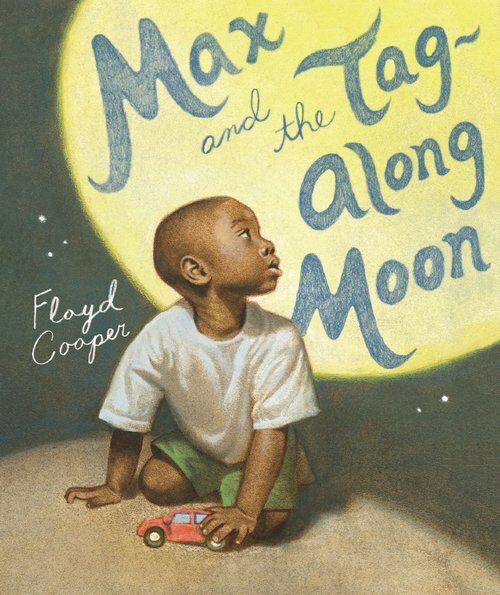 When browsing in the children's section at my local library this past spring, I found a beautiful picture book on display - Max and the Tag-Along Moon by Floyd Cooper. I checked it out, knowing my preschoolers would love the heartwarming story of a boy riding in his family car, only to find the moon following him. At the end of the read-aloud, one preschooler lingered at my knee, studying the beautiful illustrations. "Do you think Max loves the moon as much as you do?" "Yes, he does, but, see, he is brown and I am not." "Yes, you are right, you noticed his skin color...you and he are different, you and he are the same." Preschoolers notice details. There was no malice or bias in his words. I love that this little boy studied the illustrations so closely. And what a testament to Floyd Cooper's extraordinary artwork - so realistic, so life-like, so gorgeous. In reflection of our conversation, I started thinking about my picture book library. I have an extensive collection, gathered through the years, since my own (now adult) children were little. The reality is, the majority of my picture books feature white characters. What must this be like, day in, day out, at my read-alouds, for my students of color? Children should see themselves in the stories we share. I do not want it to be a rare experience for children of color to see themselves reflected in positive ways in the world around us. I decided to spend some time this summer adding more diversity to my existing picture book collection. My summer goal has been to find more books about ordinary moments, ordinary situations, embellishing all the topics that young children love, but with black, brown, diverse faces in the illustrations. What if it was the norm for me to read books that featured people of color? 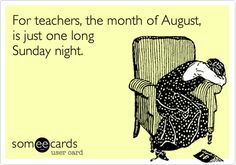 I have unleashed my inner "teacher nerd" this summer! The other day, armed with an Excel spreadsheet with the list of possibilities (see, I told you I am a "teacher nerd"), I wandered over to my local library and searched through the stacks, to see if I could find any of them. What a fun afternoon I had! It was so delightful to have endless time to browse, not driven by any particular curriculum deadline, simply to savor children's books. I found a great many of the books on my list, and I spent time reading them, considering their appropriateness for my preschoolers, and imagining how I might fit them into read-alouds throughout the year. Of course, I didn't find every single book - I have many that I still want to track down. The list itself is a living thing - I keep adding books to it, whenever I find new ones. My initial research has focused primarily on finding picture books featuring black characters...clearly, I have a long way to go before I can consider my book list truly diverse. But, wow, there are so many amazing books out there! Here's to a few more days of summer exploration and a new school year filled with reading new books!